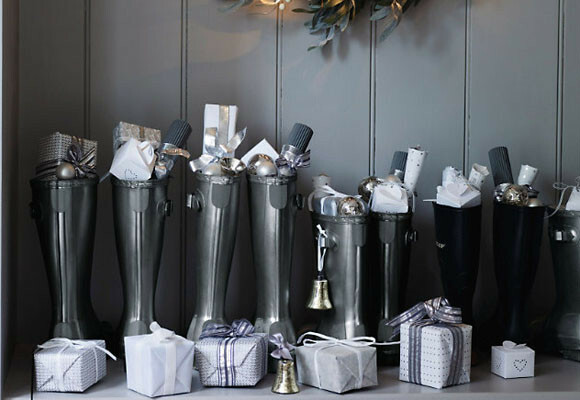 Do you still have a little bit of the holiday spirit? Today we celebrate the Epiphany to remember the Magi's visit to the newborn Jesus in Bethlehem. If you lived in Mexico, this morning you would wake up to find little surprises and gifts in shoes that you had carefully placed by the Christmas tree or Nativity scene. In the United States, children carefully write letters to Santa with their wish lists. The postal service quickly and efficiently sends these letters to Santa at the North Pole and you know the rest of the story. But how do the Three Kings, Baltazar, Melchor, and Gaspar, know what to bring little children in Mexico? Children write letters to their favorite king. After attaching it to a helium balloon, the children release it to reach the kings in the sky. 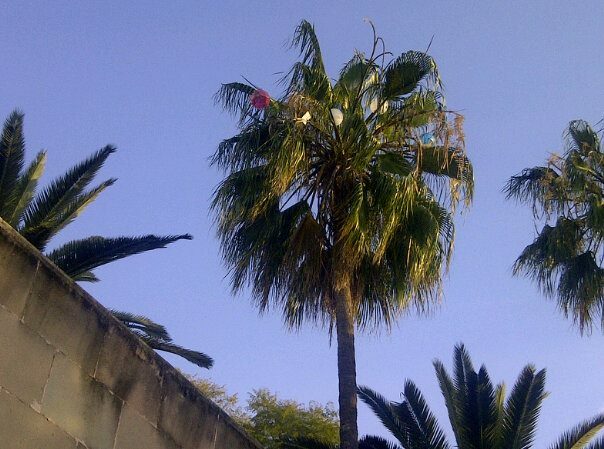 My friend Lucia helped her children launch their balloons, but the palm tree tangled the balloons to the kings! Oh no! My dear friend has quite a sense of humor and did exactly what I would have done in this situation. She laughed! Of course, her children didn't see the humor in the situation and were so concerned that the kings would not receive their letters. They thought that perhaps the kings wouldn't come to their house tonight! Luckily, Lucia managed to find some extra balloons and the second attempt was a success. 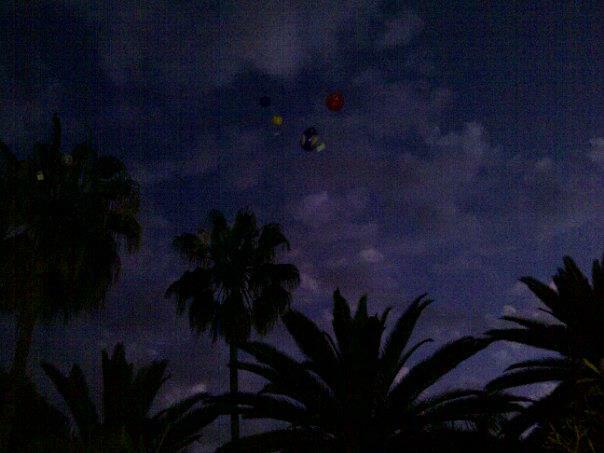 The balloons were on the way to the Star of Bethlehem. 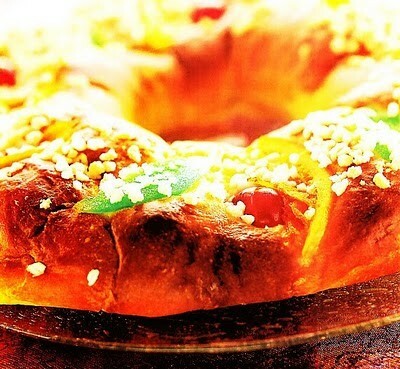 Later in the day, everyone continues the celebration with a light meal that consists of hot chocolate and a sweet bread called Rosca de Reyes. A small figure representing the baby Jesus is hidden in the sweet bread ring. 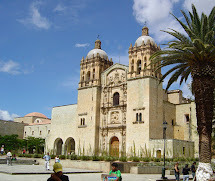 The lucky person who finds the baby in their piece of cake will host another party on February 2 to celebrate the Candelaria, the 40th day after Jesus' birth and the day he was presented in the temple. 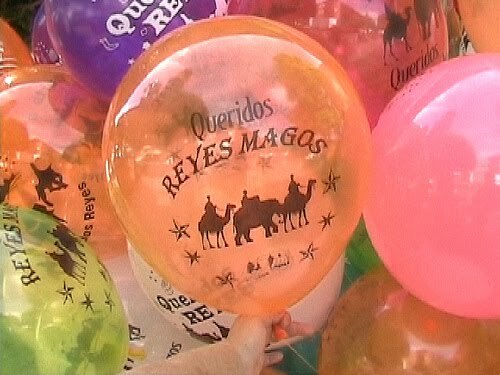 Mexican celebrations are such an important and exciting part of their culture. I love El Día de los Reyes! 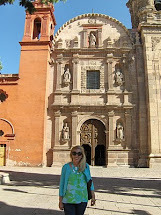 How neat - I think I've leaned more about Mexican traditions from your blog than I ever did in Spanish class. All they taught us about in high school was Dio de las Muertos. This is a beautiful tradition. 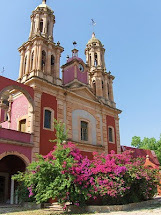 I love hearing about the special celebrations and traditions from your time in Mexico, and the Catholic ones are by far my favorites!